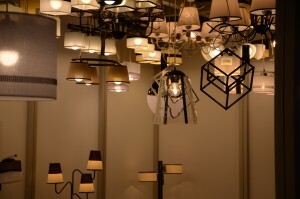 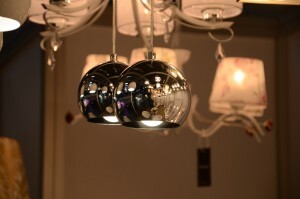 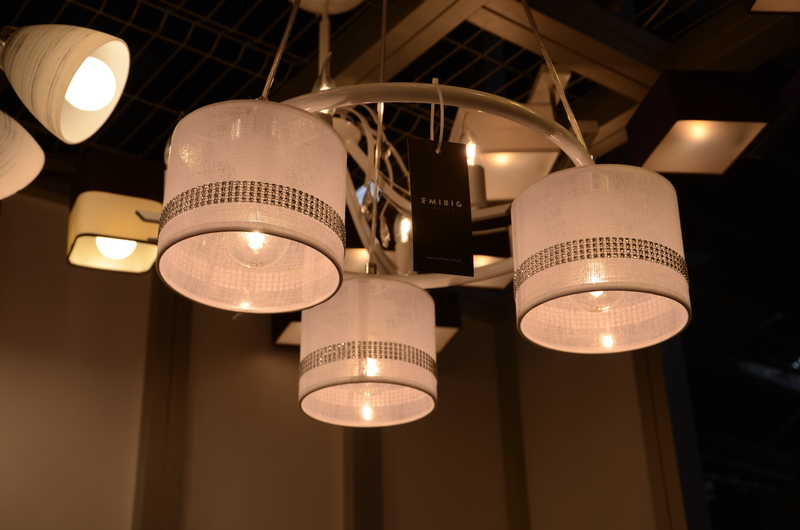 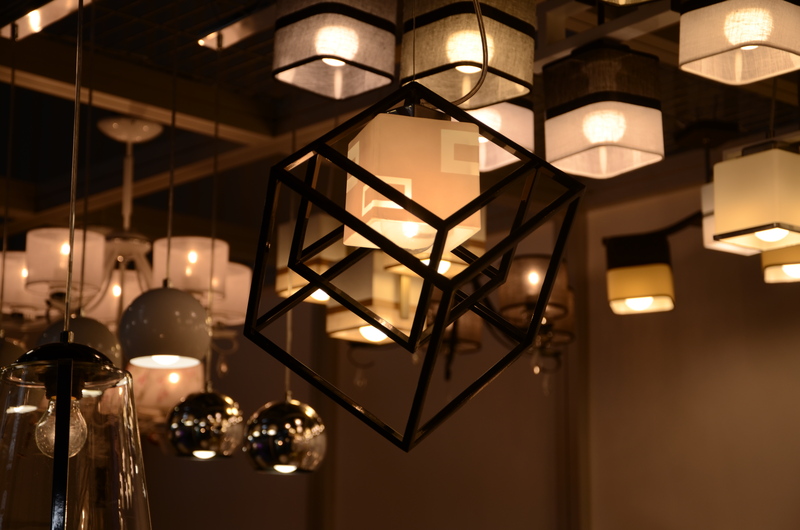 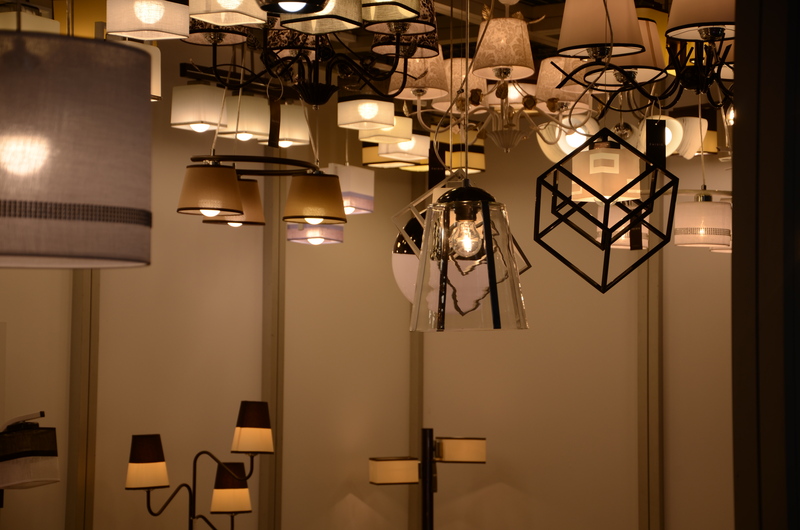 In the Novelty tab we prepared for you few new models of our lamps. 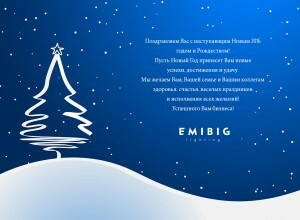 In order to receive your password, please contact with our office. 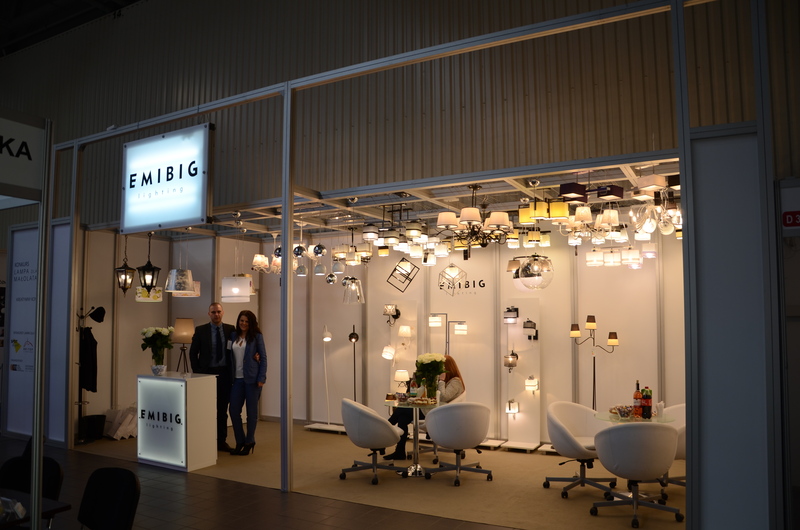 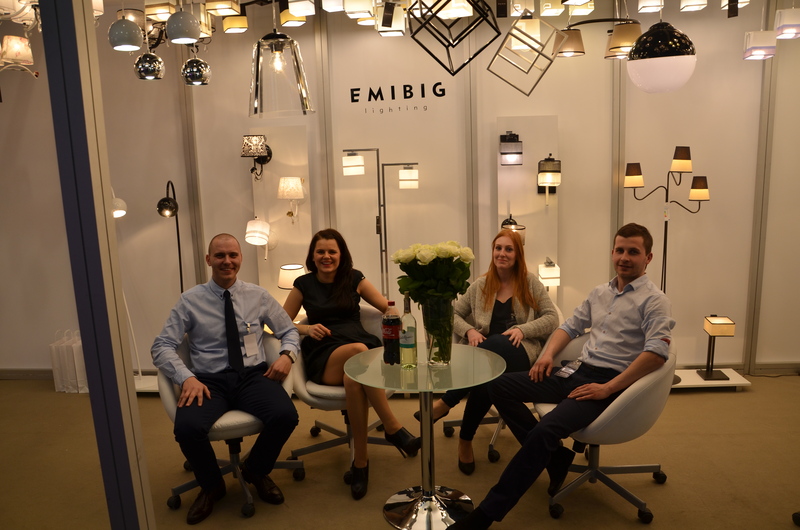 Thank you for visiting us on Light Fair 2015 in Warsaw. It was our pleasure to meet with you. Hope to see you next year.